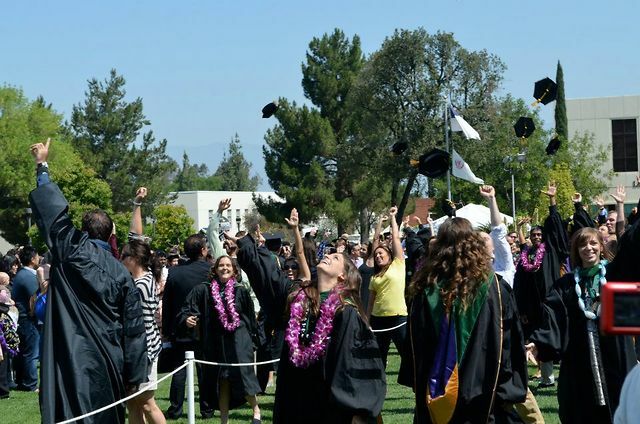 Since opening in 1909, Loma Linda University's School of Medicine has been training skilled medical professionals with a commitment to Christian service. The school has always endeavored to combine the best medical science with caring, Christian compassion. Loma Linda students are trained in a context emphasizing the patient's needs and preventive care to offset future disease. Medical students spend the first two years studying a heavy science curriculum balanced by class work in human behavior, religion, and ethics. As juniors, students spend time in clinical rotations and instruction in family medicine, gynecology and obstetrics, medicine, pediatrics, psychiatry, radiology, and surgery. Seniors rotate through advanced training in medicine and surgery and finish their degree with four months of electives. Loma Linda medical students have the unique opportunity to utilize their skills in human betterment. Most medical students participate in two very popular University programs: Social Action Community Health System and Students for International Mission Service. In each they help deliver medical care to lower-income people and others who have no access to basic medical care. 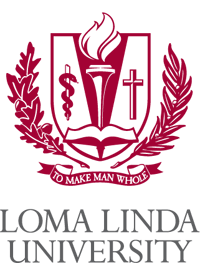 Thank you for considering a residency program at Loma Linda University Medical Center, encompassing the University Hospital, Children's Hospital, East Campus Specialty Hospital, and Behavioral Medicine Center. 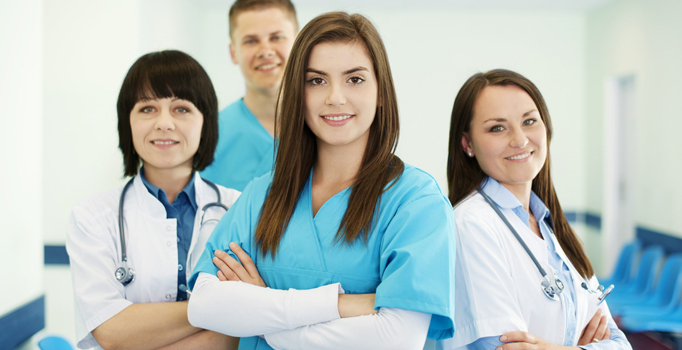 We invite you to see how Loma Linda can meet your expectations both for residency training and as an enjoyable environment for you and your family. Situated in Southern California's Inland Empire, Loma Linda lies in a valley surrounded by 10,000 foot tall mountains, midway between Los Angeles and Palm Springs. (More about the area) We serve as the only tertiary referral center for this diverse region that comprises a quarter of California's total area and 3.5 million people. The people we serve live in impoverished inner city neighborhoods, commuter suburbs, rural desert communities, and trendy resorts. While enjoying the excitement and culture of nearby Los Angeles and Orange County, Loma Linda escapes much of the crowding, high cost of living and traffic typically associated with Southern California. 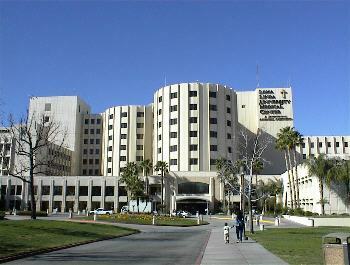 Established in 1907 by the Seventh-day Adventist church, Loma Linda University Medical Center serves as a center for Christian medical education. This heritage remains our central focus as encapsulated in our mission statement: to continue the healing ministry of Jesus Christ, 'to make man whole,' in a setting of advancing medical science and to provide a stimulating clinical and research environment for the education of physicians, nurses and other health professionals. Our faculty and residents possess diverse beliefs and religious preferences, but they share a commitment to provide excellent and compassionate patient care. We seek to offer the finest graduate medical education possible. We believe this means developing the ability to provide care to the whole person in addition to learning the latest diagnostic techniques and therapeutics. We seek residents from all backgrounds who approach training with enthusiasm and a dedication to excellence. In turn, we are committed to providing superb training to each of our residents in a supportive and respectful atmosphere. These web pages detail some of the highlights of our program. We hope you will call or visit us soon, and we wish you the best as you choose your graduate medical education program. Summer Research opportunities are made available to Loma Linda Medical students during the summer between their freshman and sophomore years. Students are required to complete 8 weeks (320 hours) of work on a project with an approved faculty investigator in order to receive a stipend. Additional information along with a list of projects/faculty investigators is provided to students at the Summer Research noon-hour conference sessions in mid-February, or can be obtained from the School of Medicine Office of Student Affairs. are matched to a physician mentor of the same gender with similar interests (e.g. hobbies, etc.). Spending time in prayer and Bible study is emphasized and encouraged, nurturing spiritual growth for the developing student physician. Students relax on a soccer field at Pine Springs Ranch for the Freshman Retreat in 2006. The annual School of Medicine student/faculty retreat provides students the opportunity to fellowship with other students as well as meet with faculty members in a casual relaxed setting. The Pine Springs Retreat meets the last weekend in September and offers spiritually uplifting programs with a guest speaker as well as praise teams coordinated by student-representation from all four years. Participation is encouraged especially at the highlighted and ever popularly attended Talent Show on Saturday evening. Family Day takes place in February on the Friday of President's Day weekend. This is a time for family members of freshman medical students to attend classes with their student as well as meet their friends and professors at the luncheon. Following the luncheon is a special presentation from the Dean. The highlight of the evening is the Freshman Dedication Service in which students recite the Physician's Oath and are given a Bible embossed with the School of Medicine seal. The School of Medicine offers tutors to students who need and request extra academic assistance. Students who have previously taken a class, and performed well, are invited to become tutors in those classes. Tutors may be paid for the hours they spend tutoring through the work-study program. The time spent tutoring varies depending on the need of the student requesting help as well as the schedule of the tutor. The Medical Simulation Center (MSC) is a state-of-the-art virtual hospital located on the 4th floor of the centennial complex at Loma Linda University in a space of 8,000 square feet, and can simultaneously accommodate 16 simulations. Each of the center's training areas is designed to reflect the realities encountered in actual care settings, and is fully functional. When needed to increase the surge capacity of nearby medical facilities, the center is designed for rapid conversion to an emergency response center in the event of a disaster. The center is a contiguous system designed to simulate the patient flow process with a pre-hospital room, emergency room, operating room, intensive care unit, obstetric operating room, neonatal intensive care room, hospital room, training room, and pharmacy. Each simulation room is connected to an observation/debriefing room separated by a one-way mirror with large flat-screen televisions to provide the live-stream observer participants with additional angles. Simulation sessions can be recorded and are immediately available for playback in either of the multimedia conference rooms.